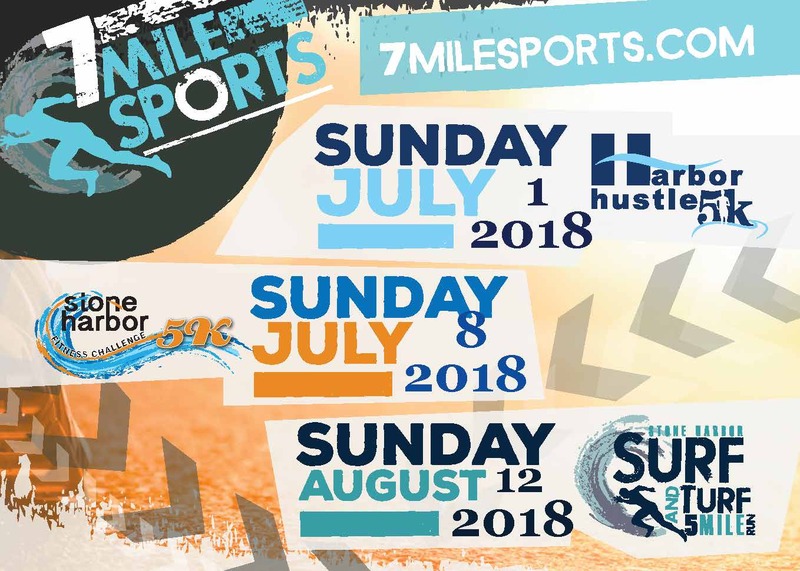 The Stone Harbor Chamber of Commerce invites you to “come out of your shells” and join the fun of the 19th Annual Stone harbor Turtle Trot 5K Race and Two-Mile Fun Walk! We encourage everyone to get involved by joining the race or walk, volunteering at the event or cheering on the participants as a spectator. The Fun Walk is an untimed, non-competitive event that is suitable for the entire family. *Event is rain or shine. There are no refunds in the event the race is cancelled due to dangerous weather conditions or unforeseen circumstances.